I, Dr Satyajeet Singh, MD, Ex-Consultant Neuropsychiatrist, AIIMS PATNA, own this clinic & is creating this website for the education, awareness, welfare and benefit of patients suffering from neurological, neuropsychiatric and other medical illnesses. For our team, health matters more, cost of therapy matters less. Dr Satyajeet Singh, is a leading neuropsychiatric care clinic located at Baba Chowk, Keshri Nagar, North Patel Nagar, Patna-800024. Click on the images to watch Videos. 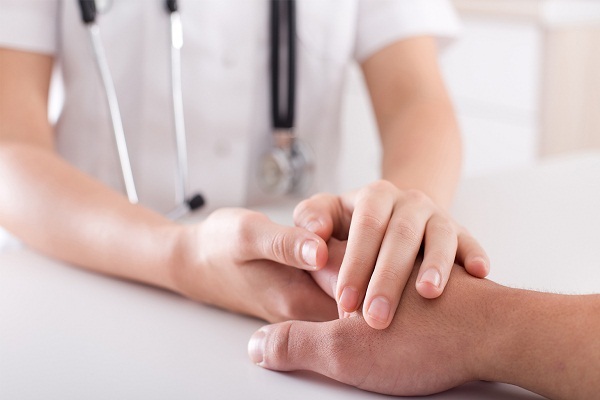 Our experience and published outcomes have shown that the treatments designed and operated at our clinic eliminate the need for hospitalization. With results superior to those achieved with inpatient treatment, only extreme cases may need admission to hospital resulting in high costs, loss of time with family and work, and the need to rehabilitate after discharge back into professional, social and family life. We realize that every person has his or her own individual background, biological profile & specific sociological circumstances & need. 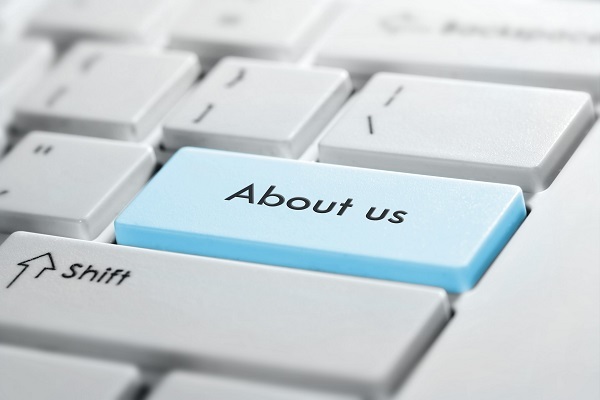 Our treatment approach is tailored to individual need. 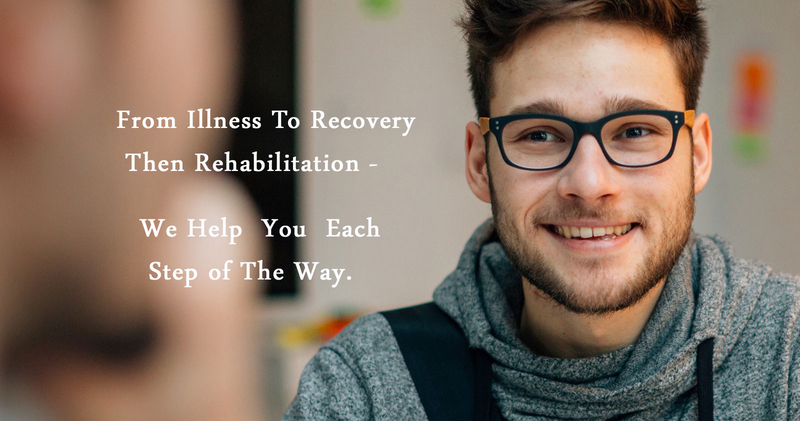 We works out with patient & his family, together, a treatment plan that is bespoke to patient needs and help the person to recover from neuro psychiatric & behavioral health problems. Obsessive compulsive disorder (OCD) is a mental health disorder. It is a type of anxiety disorder in which the affected person experiences repeated obsessions and/or compulsions. OCD significantly interfere with ability to function socially, occupationally or educationally. Protect your delicate brain from being injured by non-expert, show respect for your tender mind. Today, doctor with any specialization are notorious for writing medications that works on the brain without giving any prior information & without your valuable consent. Your delicate brain is being treated like an item for experiment by them. Always remain conscious & observant regarding use of psychotropics prescribed by a non expert clinician. These non-expert clinician in the name of treatment & help, can damage & scar your brain forever. 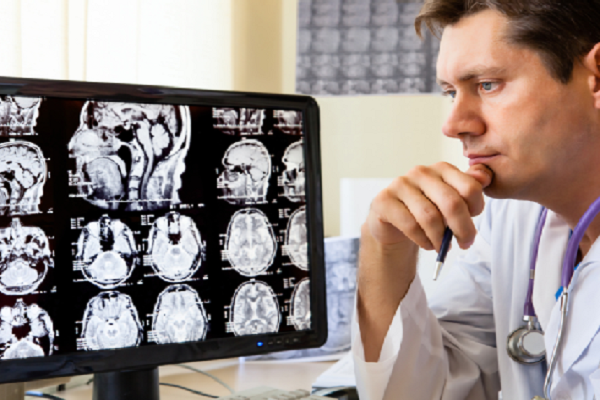 Are you looking for best neuropsychiatrist in Patna? Dr Satyajeet Singh, MD, AIIMS Patna Neuropsychiatrist (ex) is a leading private neuropsychiatric care clinic working at outdoor level. We provide innovative, professionally high quality, cutting-edge treatments for various neuropsychiatric & behavioral health problems. For us quality matters not quantity. If you are suffering from neuro psychiatric problems such as depression, anxiety or emotional trauma, you have come to the right place. Dr Satyajeet Singh, MD, AIIMS Patna Neuropsychiatrist (ex) offers outstanding treatment and integrated care. Our experts can help you overcome your problems and feel positive again. At Dr Satyajeet Singh, you will be treated as a person and not just a number. Now, no doctors spend enough time to understand patient problem properly. How they can diagnose and treat them properly? This is really great achievement if they can diagnose by just seeing the face of patient & not asking even the major complaints & eliciting significant finding by taking proper history & examination. Some are so great that they prescribe medication by observing the patient over CCTV only ! We take care of this issue. For us, less number of patient is acceptable rather than making compromises with quality of medical care by gathering crowd at the our clinic. 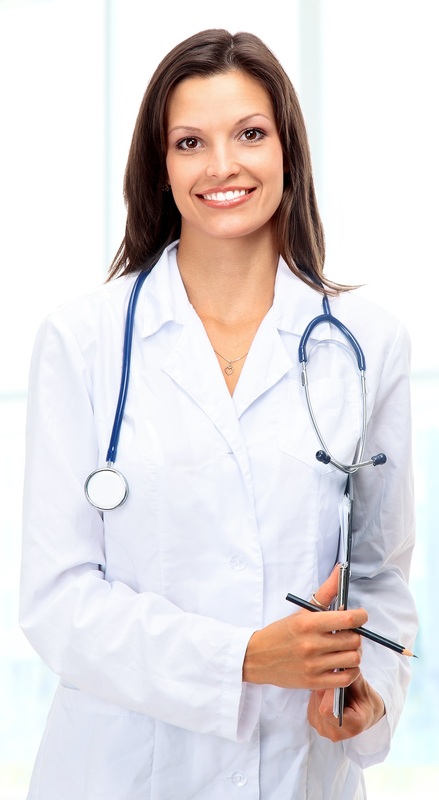 Our patient collection system is based on telephonic appointment confirmation. We give appointment to only limited number of patient so that enough time can be spent to each of them. We realise that every person has his or her own individual background, biological profile & specific sociological circumstances & need. Our treatment approach is tailored to individual need.